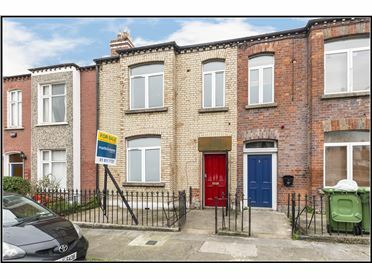 Martin & Moran Property advisors are delighted to present number 2 St. Clements Road to the market. 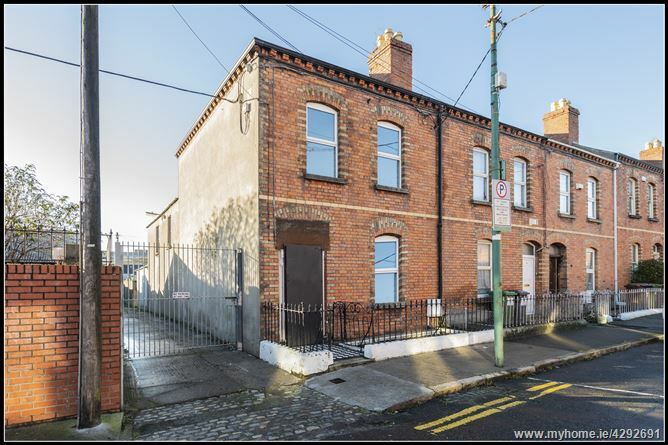 This red brick period semi detached residence extends to approx 200sqm and would respond well to a full renovation. 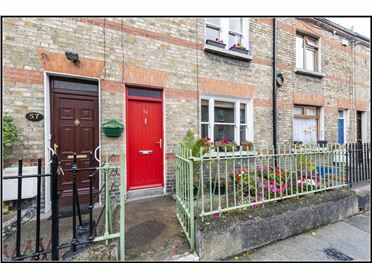 This property retains much of its original character and many of the original features such as wooden floors, ceiling covings and original fireplaces. With high ceilings and lots of light flooding through the house, the property feels bright and spacious. The residence also boasts the benefit of rear access to a gated laneway. The accommodation comprises a large and welcoming hallway with polished wooden floor, picture rails and ceiling covings, there is a useful guest understairs w.c. off the right-hand side there are 2 downstairs bedrooms. The kitchen is fitted with a range of floor and wall units with solid timber countertops. 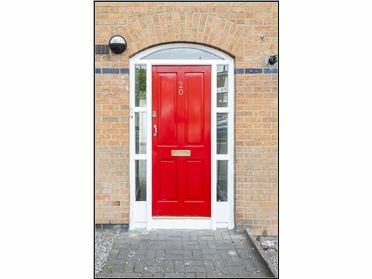 A door leads to a reception room with sliding doors to the side access. 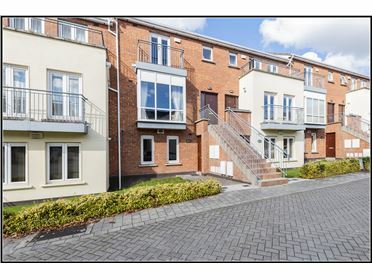 The downstairs accommodation is completed by two further bedrooms to the rear of the property. Upstairs there is a single room and a double room on one split level with two bathrooms the next split level contains three further double bedrooms. Two of the upper rooms contain original cast iron fireplaces. St. Clements Rd. 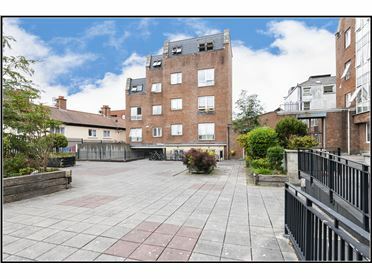 is widely regarded as one of the most prestigious locations in Drumcondra convenient to all the amenities of the village and within a short stroll of Drumcondra Train Station and the city centre. 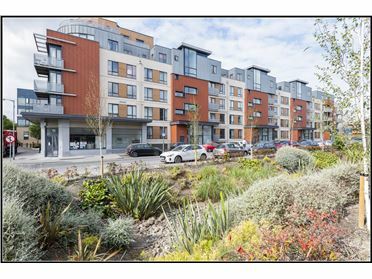 There are many amenities such as Griffith Park, the Botanic Gardens and Na Fianna GAA club close by. 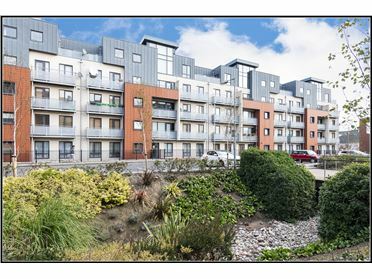 The area is convenient to the Four Courts, Law Library, Mater Hospital and the IFSC. 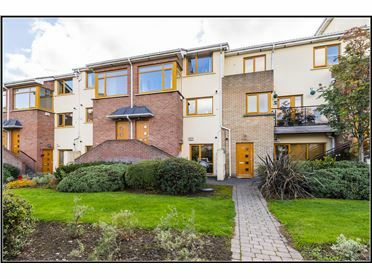 With the nature and vast scope of this property, a viewing really is essential to take in all this property has to offer book yours with sole selling agents MARTIN & MORAN PROPERTY ADVISORS today. KITCHEN- Timber Floor assorted kitchen units access to side lane.